The proud founder and owner of De-Kalo Law Firm. 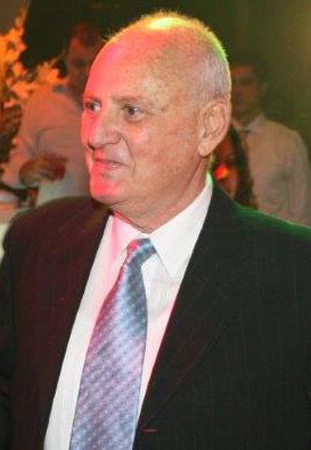 Sami De-Kalo has been a member of the Israeli Bar Association (IBA) since 1975 and is graduated of Tel-Aviv University’s Law Faculty. He is also certified notary since 1991. Sami De-Kalo brings to the firm his decades of legal experience and commitment to professionalism and punctuality. Today Sami manages the firm with his son Ofer. A graduate of Oxford Brookes University’s Law Faculty with an LL.B Bachelors degree. 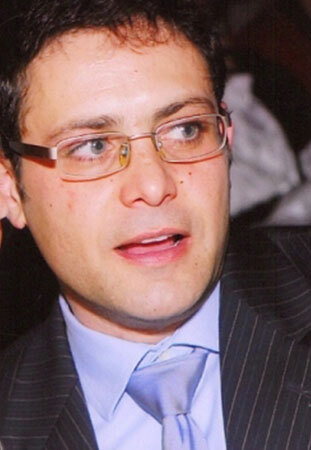 Ofer De-Kalo also holds a Master of Business Administration (MBA) degree from the Postgraduate Business Faculty of Oxford Brookes University, UK. Ofer has been a member of the Israeli Bar Association (IBA) since 1999. He is also certified notary since 2014. Ofer brings to the firm his international experience and innovative approach to law and business.